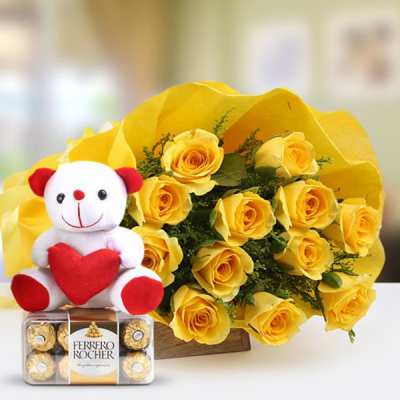 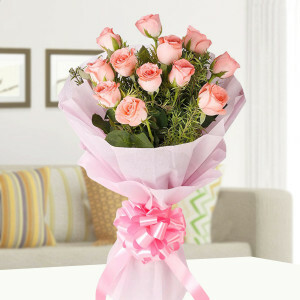 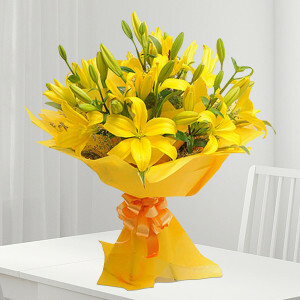 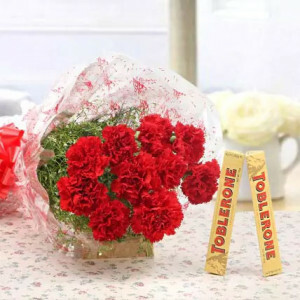 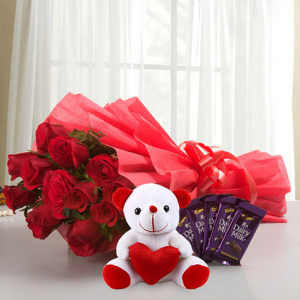 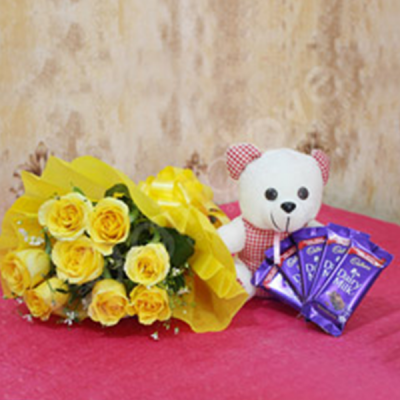 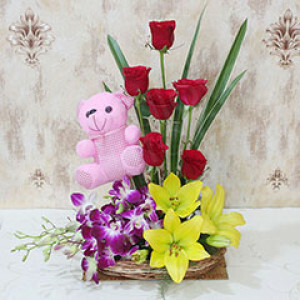 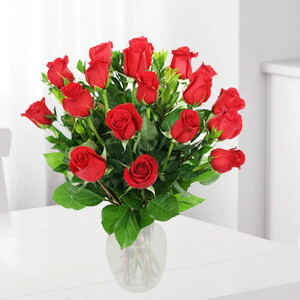 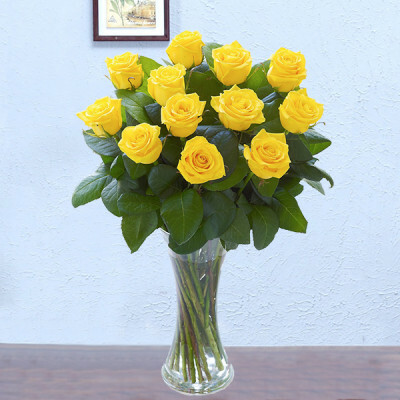 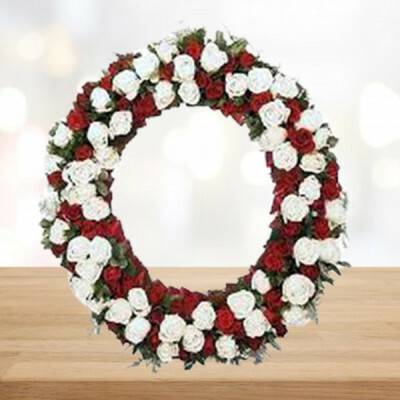 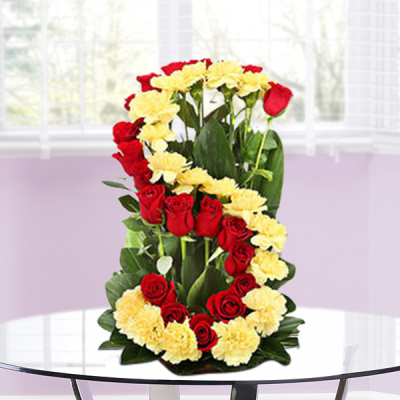 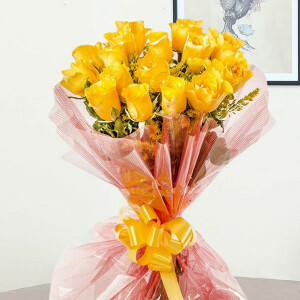 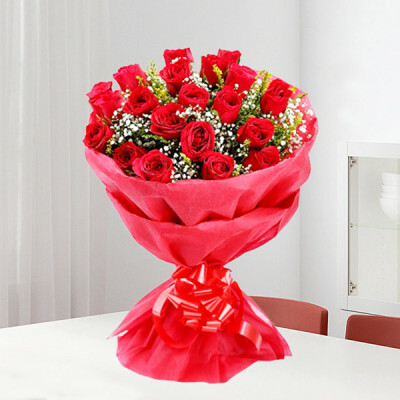 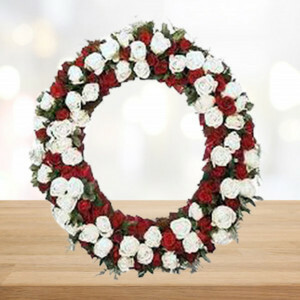 Bring joy to your loved ones in Amritsar, by sending them beautiful flowers online from MyFlowerApp. 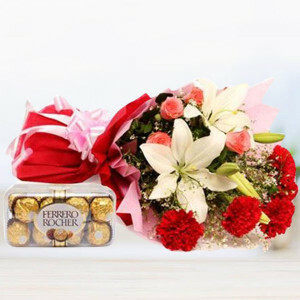 Brighten up their day, with numerous combos for every occasion, and have them delivered anywhere in the Golden City on time. 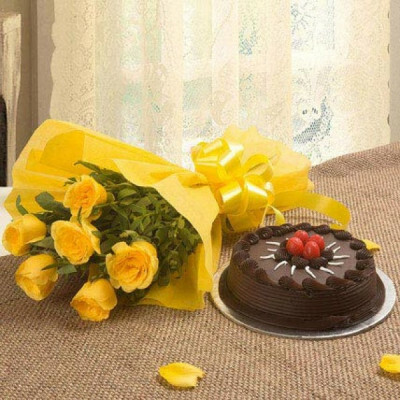 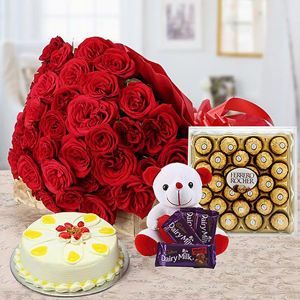 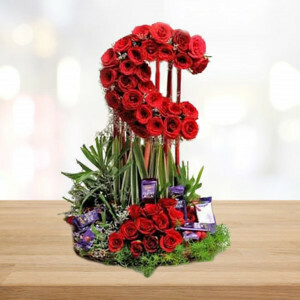 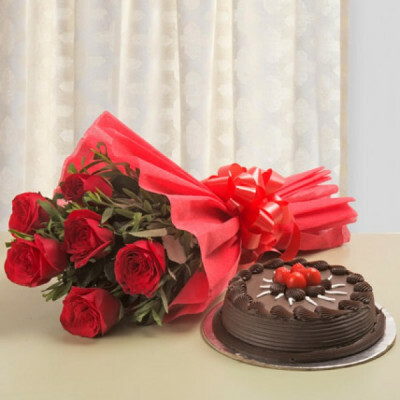 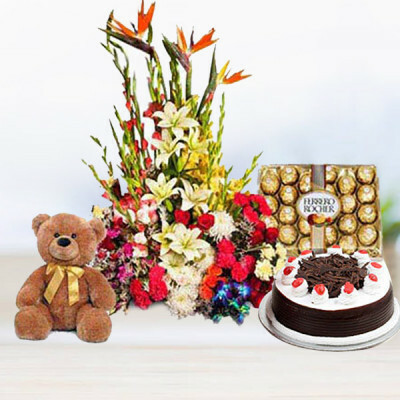 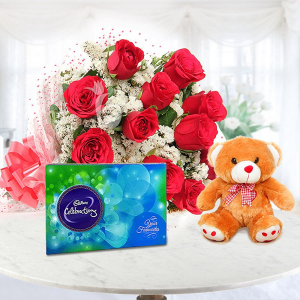 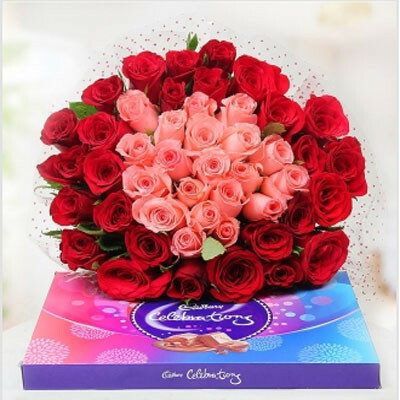 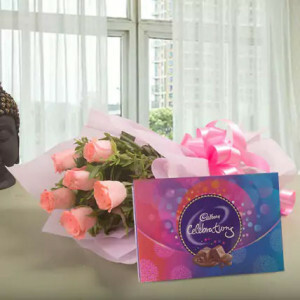 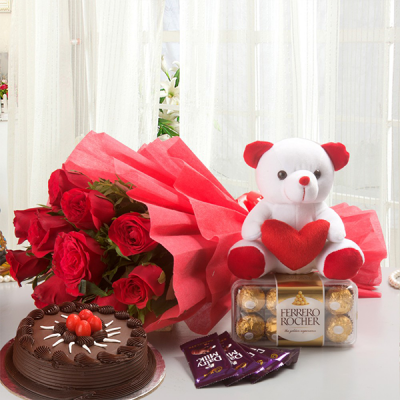 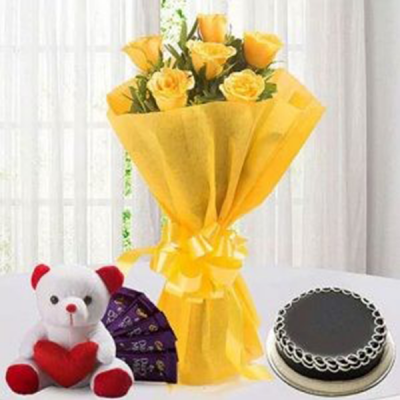 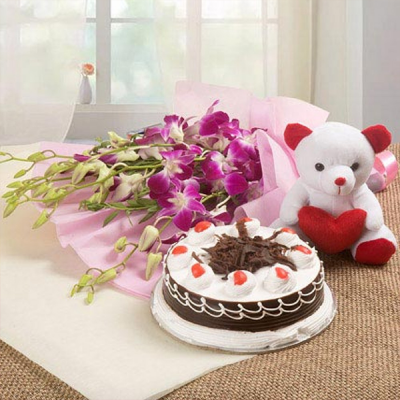 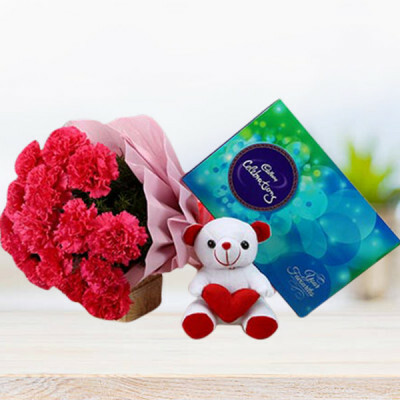 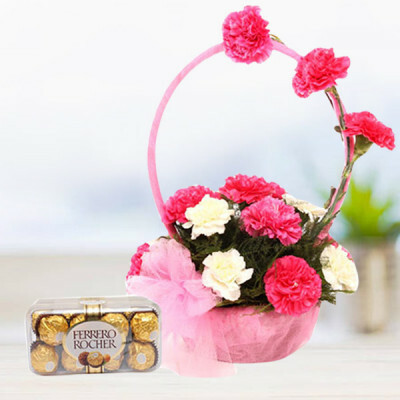 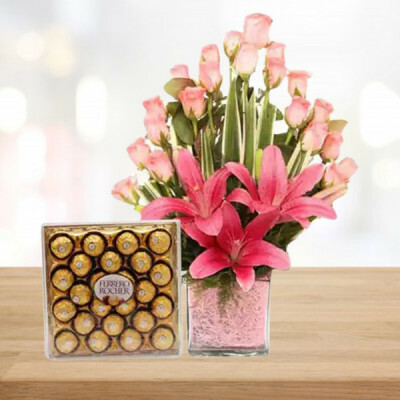 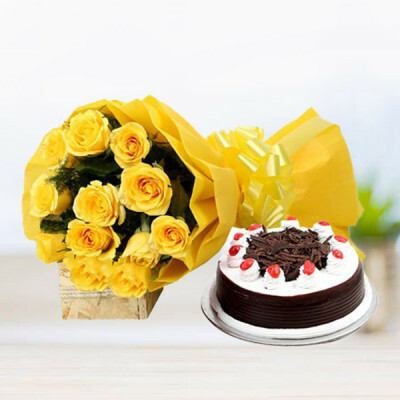 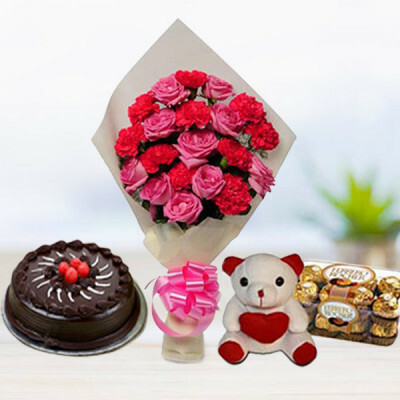 Select their favorite chocolates, cakes, or add a personalized gift to the flowers and opt for express delivery.